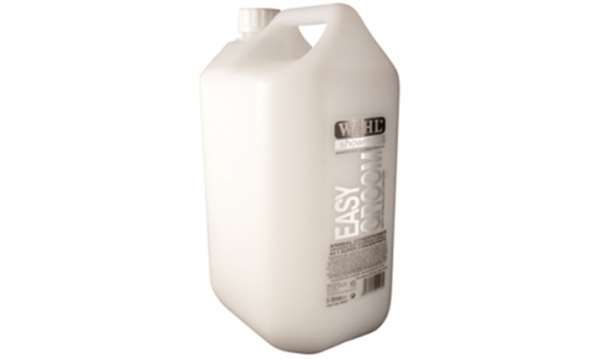 Wahl Easy Groom Conditioner is based on natural ingredients and contains no harmful detergents or cleansers. The perfectly balanced formula containing Vitamin E, includes exceptional conditioning compounds to gently enrich, moisturise and protect the hair after shampooing. The range of specifically formulated ingredients will revitalise the coat leaving it smooth, soft and shiny with no sticky or waxy residue.